Simplicity is the main reason why many people use WhatsApp as their primary chat app. 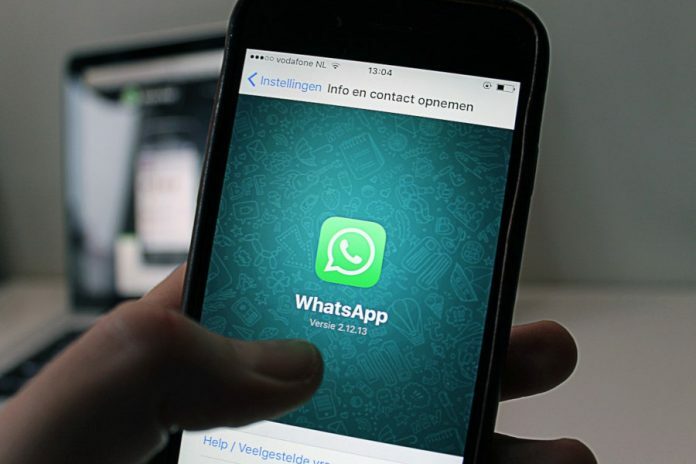 Although WhatsApp now is not as simple as it used to be, yet it still relatively simple enough compared to its competitors like Line and Snapchat. If you are a loyal user of WhatsApp maybe it’s time to backup your WhatsApp chats. Why? Because it will make it easy for you if you have to make a switch from a mobile device to another one someday. By backing up your WhatsApp chats, you will be able to restore your chats to the new device you plan to make the switch to. 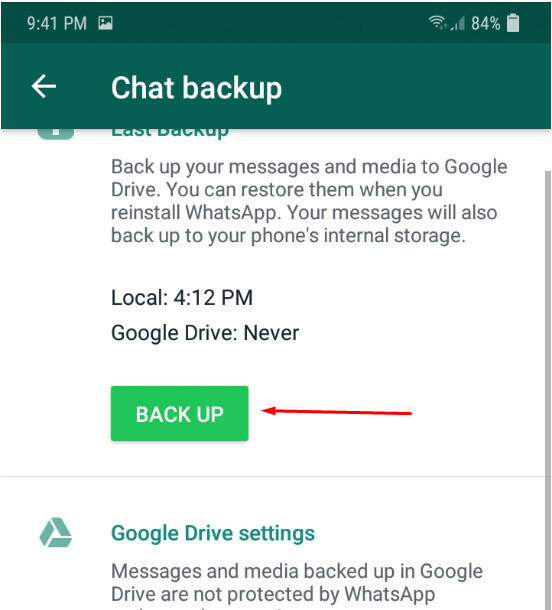 You can backup your WhatsAp chats from the Settings menu. 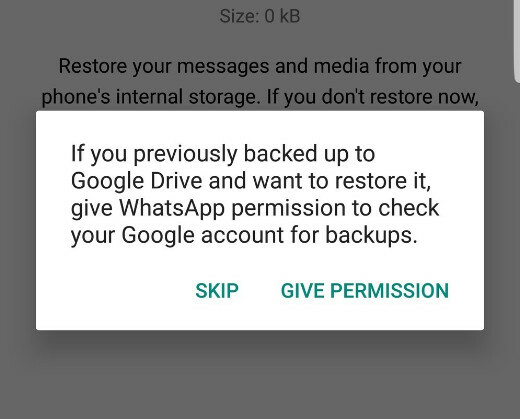 WhatsApp itself uses different storage service to backup your chats, depending on the platform you use. On Android, WhatsApp offers Google Drive while on iPhone WhatsApp offers iCloud. There are probably some tools that allow you to backup your WhatsApp chats on iPhone to Google Drive, but there is one thing you need to know. You won’t be able to restore WhatsApp chats you you backed up on an Android device to iPhone, even if you have the Google Drive app installed on your iPhone. 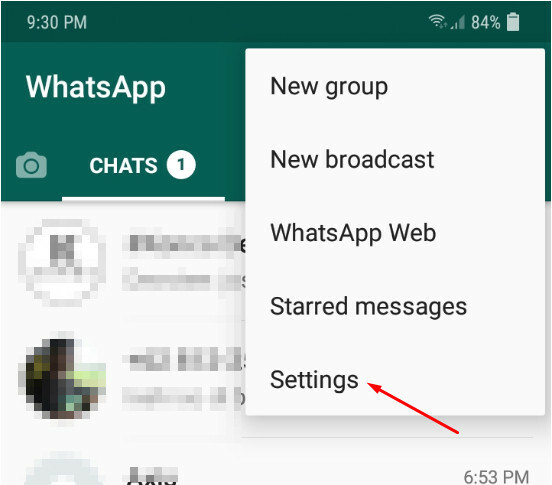 As mentioned above, you can backup your WhatsApp chats via the Settings menu. 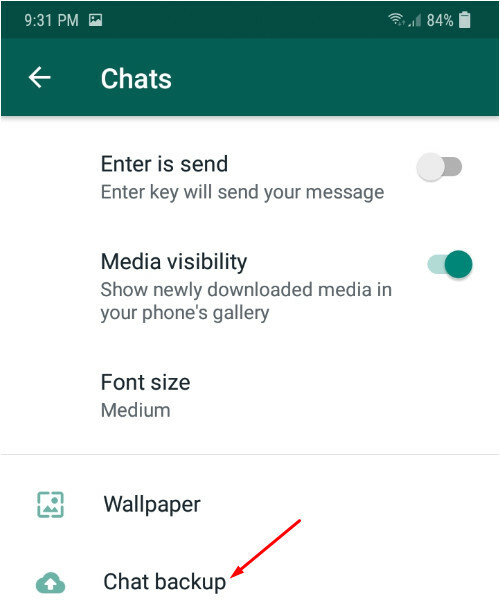 So to get started, open WhatsApp on your Android phone and tap the three-line icon on the top-right corner and select Settings. On the Settings page, select the Chats option followed by Chat backup. There are some backup options you can select. If you have never backed up your chats before and want to backup them because you want to make switch to another device and want to take your chats with you, simply tap the BACK UP button. If you want to set scheduled backups, you can tap the Back up to Google Drive option. There are three backup frequency options you can choose: Daily, Weekly and Monthly. 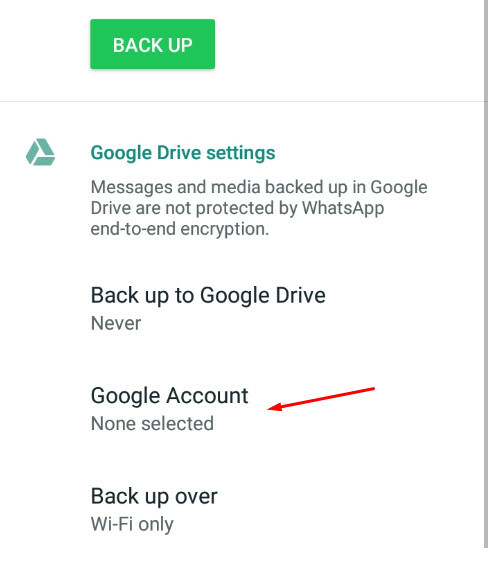 Before being able to set scheduled backups, you need to select a Google account (Google Drive account) where you want to save your backups to. Simply tap the Google Account option to select a Google account. There are two other options you can set as well: network and option to backup videos. 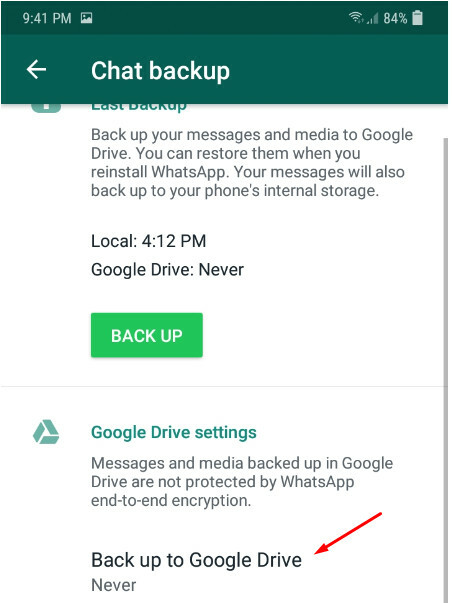 By default, WhatsApp for Android doesn’t backup videos on your chats, unless you activate the Include videos option. Once you have backed up your WhatsApp chats, you can start restoring the chats to the WhatsApp on your new phone. To do so, simply install WhatsApp on your new phone and login with your registered phone number. On the log in process, you will have an option to restore your chats as follows. Simply tap the GIVE PERMISSION option to restore your chats.